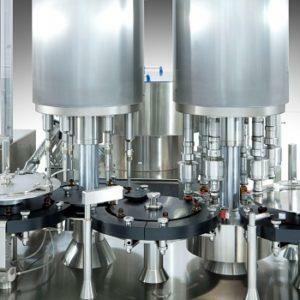 Sterilization systems are a crucial component in the processing of a large number of pharmaceutical and medical products. Besides the sterilization equipment itself process validation is required, including documentation of cycle repeatability and the functions of the sterilization system. PPS and Telstar supply sterilization solutions to meet all of the above requirements as well as any additional ones you may have. Moist heat sterilization equipment from Telstar covers steam sterilization, combined steam-air, and combined steam and water. 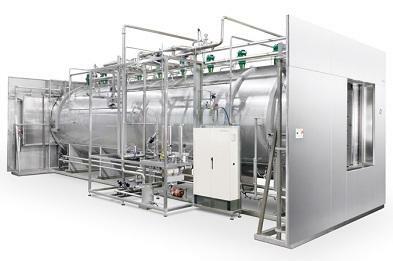 Steam sterilization is ideally used to decontaminate solid materials and liquids in sealed or ventilated containers. The combined steam-air and steam-water autoclaves are designed specifically for sterilizing liquids in sealed glass or plastic containers. Highly flexible solution with a wide range of accessories. Hot dry air is ideal for destroying pyrogens and is most often used for glass bottles and containers used for sterile or aseptic products. It is also suitable for metal that endure high temperatures. 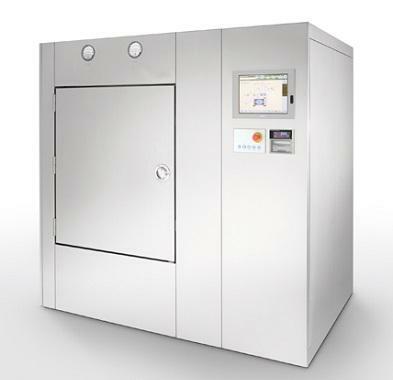 The dry heat sterilization units are in a compact format and designed in compliance with cGMP guidelines. 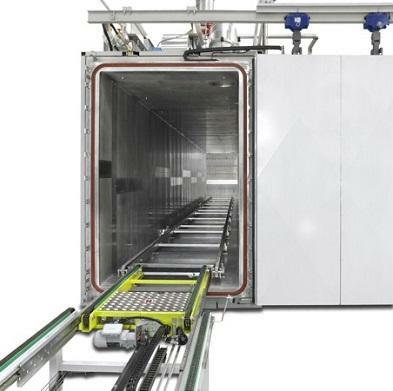 Two room installation available for clean or sterile unloading. Several models available with varying chamber volumes. Ethylene oxide sterilization (EtO) is a chemical process for terminal sterilization of medical-health products sensitive to high temperatures. Engineering and manufacturing practices comply with ISO 9001 procedures and a range of other guidelines and regulations, including but not limited to FDA and GAMP. ATEX compliant design, construction and functions. SCADA control system ensures operational safety.